Home » Happy Coast Turns 3! Step by step, little by little, we got here. And bit by bit we will keep moving forward! 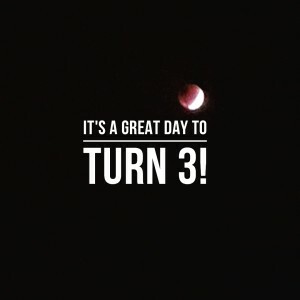 It was a great day to turn three as it coincided with the rare natural phenomenon of the Super Blue Blood Moon. I gathered my kids up for a late night picnic and they happily sat under the night sky, munching on Chinese New Year goodies that I had just brought back that day. It was my hope that I would be able to juggle the business and family, and I must say, at times it was a real struggle. But I learned one very important thing last year – to be kind to myself. There are a million and one things I want to do, a million and one things I need do, but only so many things that I can actually do each day. Prioritising is a skill I’m still learning and practicing. I’ve not done too badly, but I think I can do better! One of the best things about running this business has been the opportunity to meet new people, and re-connect with people I know through various walks of life. I’m always amazed at how all our paths criss-cross one another’s. 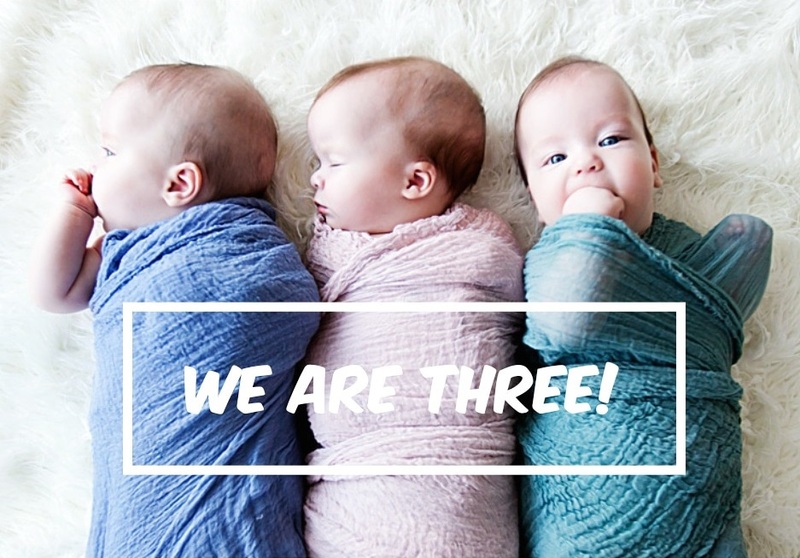 I love talking to my customers and hearing about how the Baby K’tan has helped them so much, I love talking to my retailers and getting to know them, and I love talking to other business owners, with mumpreneurs being a unique breed because we share many of the same struggles. I have been so blessed to have been able to embark on this journey in the first place! And we’ll see how it goes from here – as God leads!